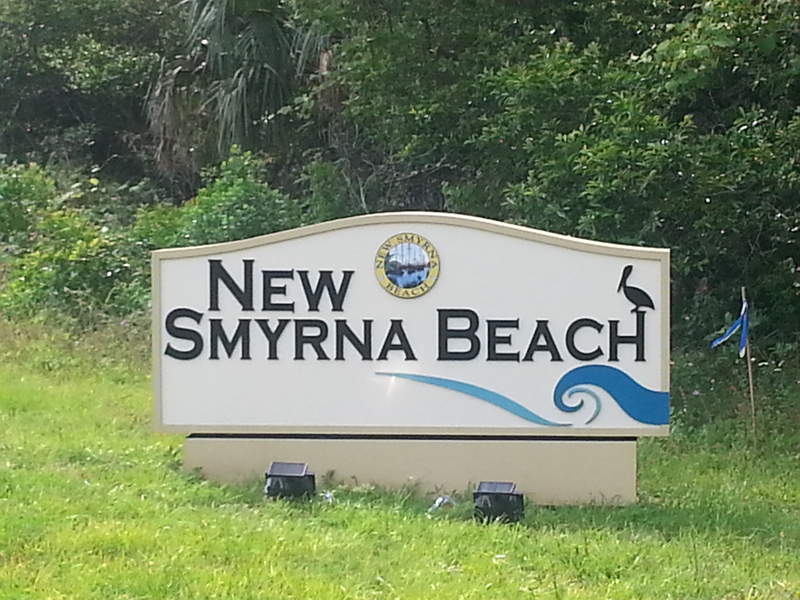 Voted one of the ten best beach towns in Florida, New Smyrna Beach has been one of the fastest growing cities in the area. Located just 20 minutes south of Daytona Beach, New Smyrna has also been named in the top 15 “World’s Coolest Surf Towns.” The Waterfront Loop is probably the most popular area. The nearly six-mile Waterfront Loop gets its name from the views offered of the Intracoastal Waterway, Indian River and Atlantic Ocean. Here, people tend to become fully immersed in the area and park their cars to use a golf cart or bicycle instead. Another popular aspect of New Smyrna is attractions for aircraft enthusiasts at The Collings Foundation. From the shoreline filled luxury condominiums to the estate communities of Venetian Bay, Venezia Way, Inlet Harbor among several others, its easy to find a home, for vacation property, or simply as a strong long-term investment that fits your needs. Give us a call today, we can surely help find real estate even for the most particular tastes!